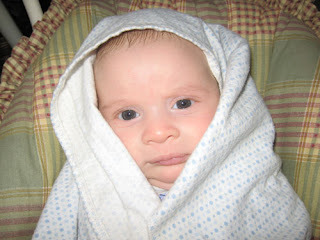 Heres our contribution to “Celebrating Sagan”… my son Sagan. My husband and I can’t wait to watch Cosmos with our kids and explain to them who this great man was. I get lots of comments on the name and he gives me an opportunity to explain to others the meaning behind it.